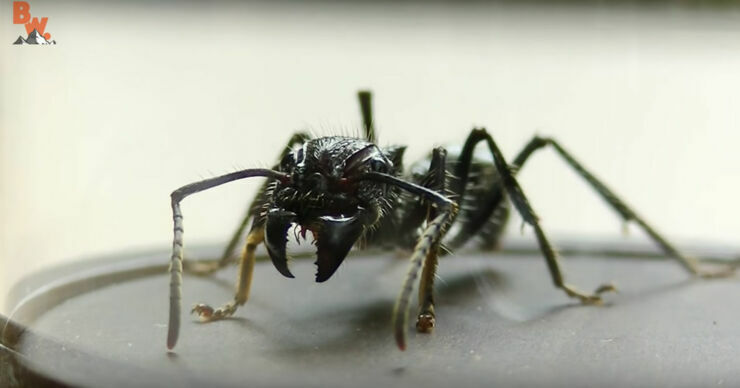 An insect that's known to have the word's most painful sting is probably one you want to avoid. 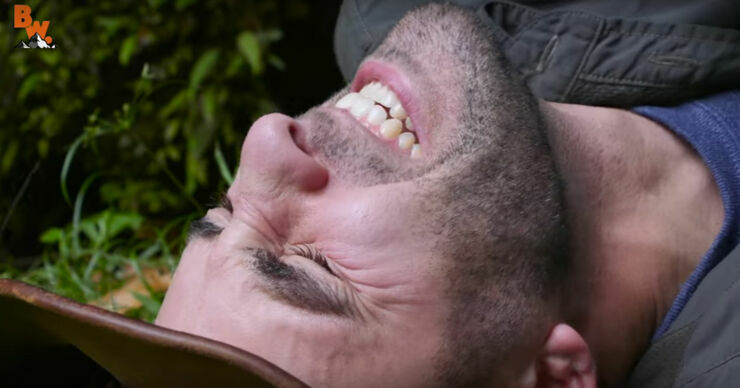 But not so Coyote Peterson, wildlife expert and presenter of YouTube show Brave Wilderness, who actively hunts out and traps an insect known as the bullet ant in the jungles of Costa Rica. 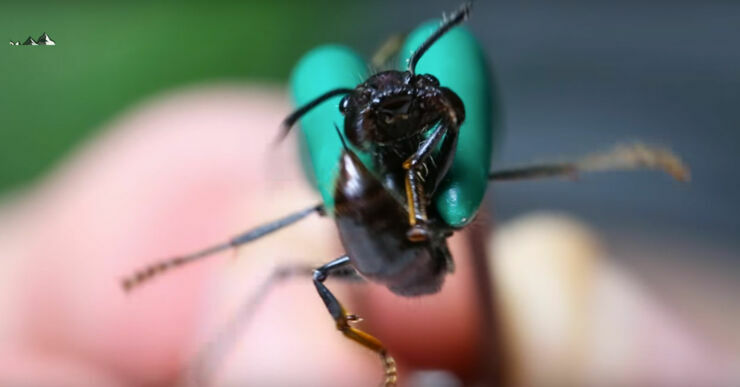 The bullet ant is known for having the most powerful insect sting on the planet and for Peterson it's the end of quest that has seen him journey up the insect pain index. For this endevaour he's been stung by a tarantula hawk, a velvet ant, and the leafcutter ant. Each time he's writhed about in pain, his arm's swollen in size, and it's generally looked like a horrible thing to subject yourself too. Now he's at journey's end and it involves taking on nature's most torturous sting. A tiny creature though the bullet ant is it's sting Peterson likens to “being shot by a gun” and it can last for over 24 hours. So, after trapping it in a glass Peterson holds it with a pair of forceps close to his arm so it can do its worst. Within seconds of it stinging Peterson is on the floor, in agony, screaming, while his muscles spasm. "At the moment I'm experiencing hot, radiating waves of pain." he says. "It feels as if someone has stabbed me with a hot poker. I can actually feel the venom. It's throbbing." Twenty minutes after the sting he's sweating buckets and his body is still on fire. He still manages to talk to the camera though, professional to the end. At least, you might say, he's completed his insane quest now. He can rest up and not put himself through such excruciating horrors. Right? Well, not quite because at the end he reveals that there are rumors there's an even more painful sting and it comes from the warrior wasp. No doubt he'll be seeking that out in 2017.